Family operator Esprit Ski has introduced a new chalet hotel in Italy for next winter. The new property is situated in Champoluc, close to the resort's main gondola, giving easy access to the Monterosa ski area. The operator, which is offering a number of free child places in all chalets and Chalet Hotels, has frozen childcare prices at this season's prices for bookings made now for 2018/19. It is also offering more baby and toddler (BAT) weeks, which offer savings on the usual price for children from 17 weeks to four years of age, plus a host of extra activities to this age group, such as organised treasure hunts. During these weeks, the operator is offering free infant places, half-price nursery places and half-price Spritelets and Snow Club for toddlers. Families who book a winter 19/20 holiday with Esprit Ski before the end of March 2019 will receive £50 off (based on two adults travelling) whilst a further £50 discount per family can be applied for those who re-book within 30 days of returning from a holiday this season. 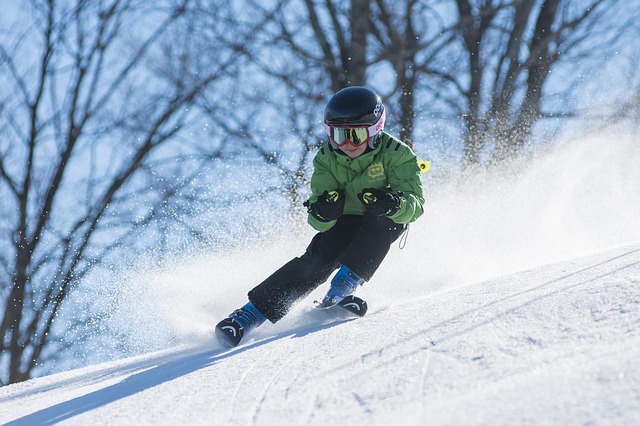 In addition to this, are eligible for free ski and boot rental (worth up to £74 per child) in all resorts when parents pre-book their ski/board and boot hire with Esprit Ski.